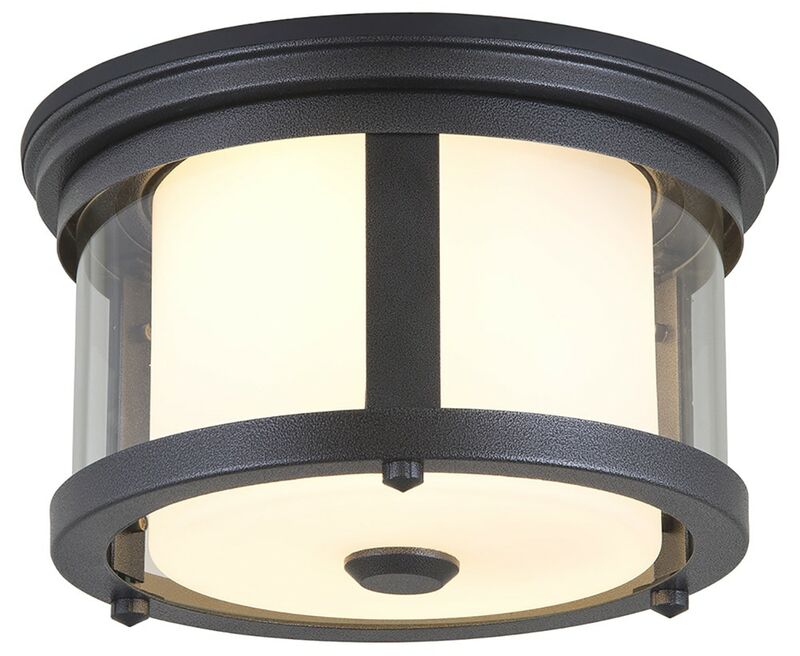 Practical illumination and timeless charm make this flush mount the right choice for any room of your house. This 2-light fixture from the Brittany Collection features a hammered black finish and clear flat glass. Classic elegance combines with minimalist, contemporary appeal to enhance any home in style.